The study was based on interviews conducted last September, about a month after the outbreak began. It comes as the number of probable and confirmed cases has exceeded 1 000. At least 639 people have died from Ebola since August in what is now the second deadliest outbreak in history, according to the World Health Organisation. Researchers said their study published on Wednesday showed more precisely how individual people's misinformed views about Ebola were undermining the response and helping to spread the deadly virus. The organisation has had more than 800 trained volunteers working to get out prevention messages amid the region's security challenges. Some 25.5% of those interviewed did not believe Ebola was real. In addition, nearly 45.9% of people thought the Ebola outbreak was being fabricated to destabilise the region or for financial gain. Additionally 18.2% believed all three of those statements, the study found. Those who didn't believe Ebola was real were far less likely to agree to agree to the Ebola vaccine or to go to a treatment centre. 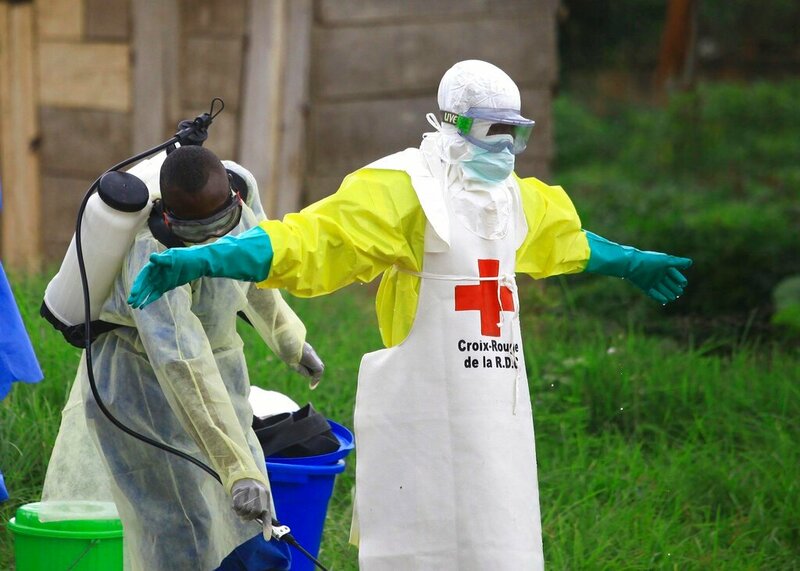 Ebola is spread through the bodily fluids of the sick, and isolation of those infected is key to stopping transmission. Tariq Riebl, of the International Rescue Committee, who is currently working in eastern Congo, said the findings released on Wednesday mirror what he and his colleagues are seeing on the ground. Concern remains about how Ebola prevention efforts are going because new cases are still emerging.